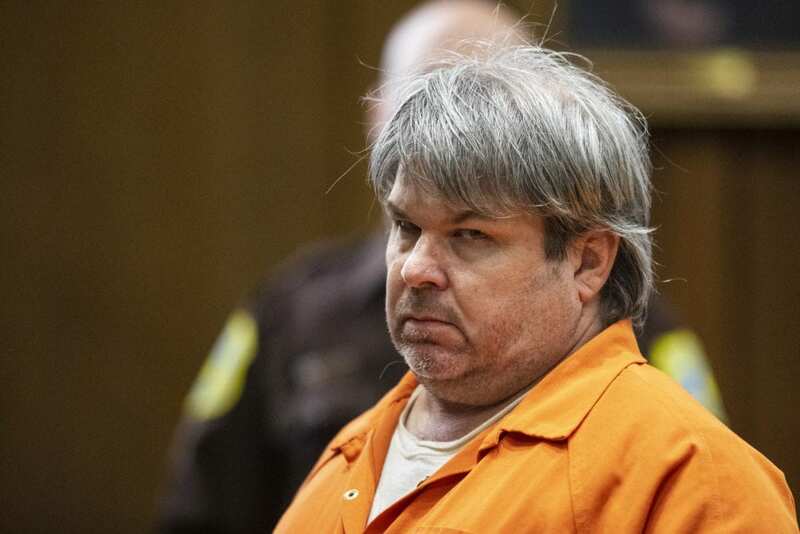 KALAMAZOO, Mich. (AP) — A man who fatally shot six strangers in southwestern Michigan was sentenced Tuesday to life in prison with no chance of parole, and some loved ones of those he killed said they believe he’ll face a greater, more permanent punishment. A gun shop owner said Dalton bought a jacket with an inside pocket designed to hold a gun just hours before the rampage. Shop owner Jon Southwick recalled Dalton “laughing and joking,” and giving a “one-armed hug” to the manager before making the purchase. Be the first to comment on "Michigan Man To Get Life Term For Killing 6 In Between Uber Driving"